Moore + Associates is a part of The Centre for Social Innovation (CSI), a thriving community of social entrepreneurs, nonprofits, creatives and innovators working across sectors, in farming to finance and everything in between. 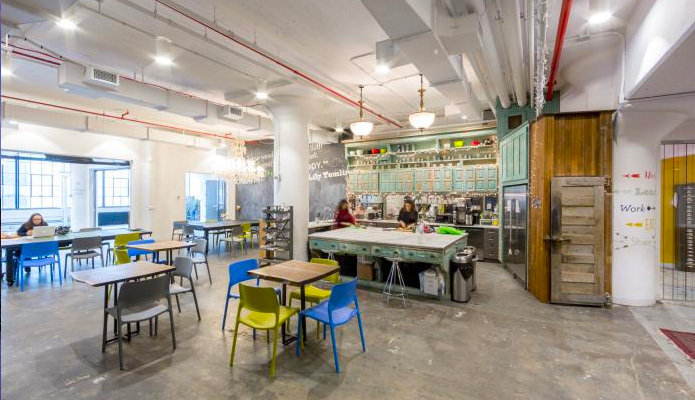 CSI is a coworking space, community, and launchpad for people who are changing the world. 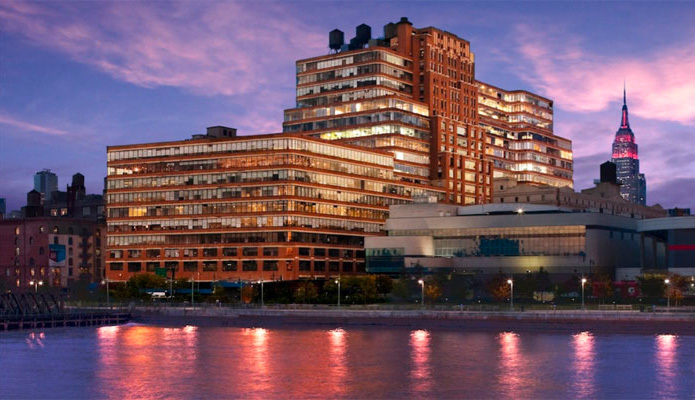 Located in Chelsea, the epicenter of an evolving art, innovation and technology scene, you can explore the beautiful architecture, countless art galleries, the Highline, and the Hudson River when you visit us!